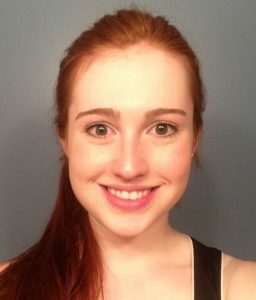 Jill joined the Medsport Ottawa team in September 2017 after graduating in the spring from the University of Ottawa with an Honours Bachelor of Science in Biology, with specialization in physiology. She is hoping to pursue a Master’s of Physical Therapy after gaining some experience in the field. Jillian is a volleyball player and plays throughout the year in a recreational league. She is also involved in a mixed sports league. In addition to these sports leagues, in her spare time Jillian enjoys spending time with her friends and family, going to the gym, and traveling whenever she gets the chance.